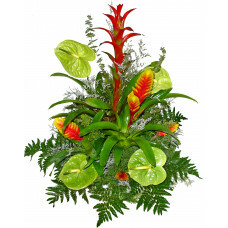 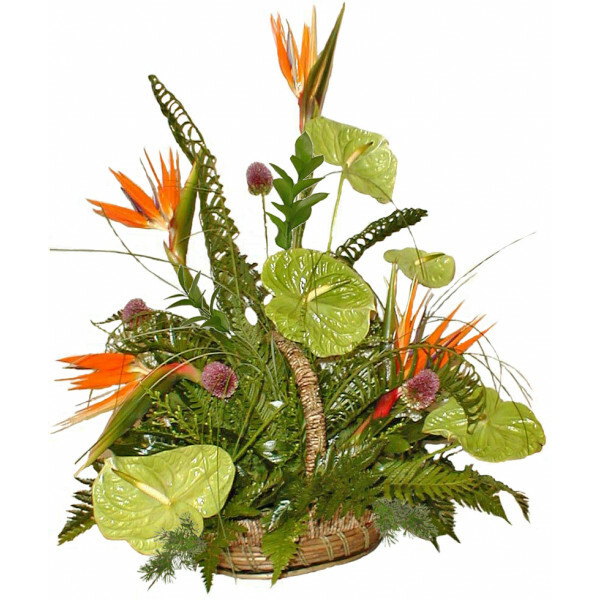 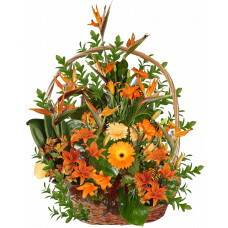 A spectacular exotic long-lasting display of anthuriums, strelitzia, greenery for a very special occasion. Display*s measures - 70/60 см. 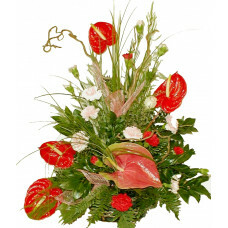 Place your order 2-3 days before the delivery date!